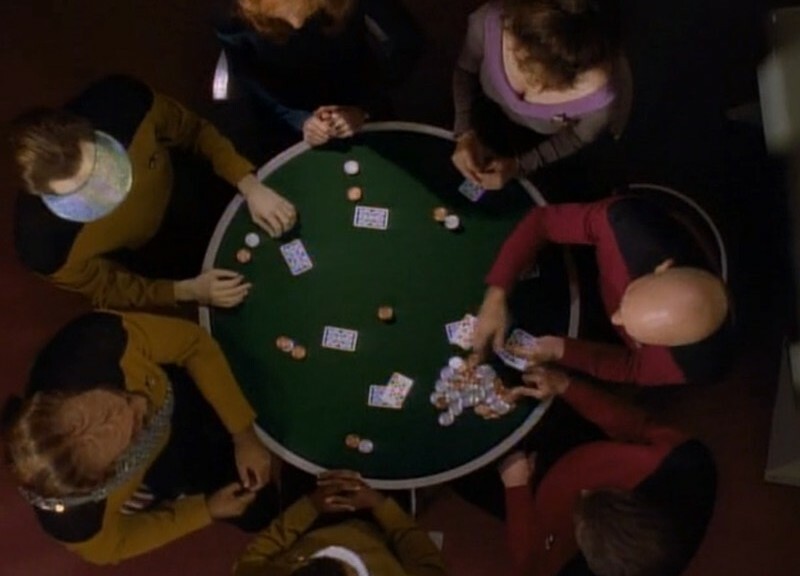 Victor Agreda Jr., Angry Dad Gamer and the man behind the Bakers Dozen Rules, joins Scott to discuss “Identity Crisis” (TNG S4E18). Topics include Geordi’s love live, how effects from the 90’s hold up to the HD treatment, and the impacts of Google Glass on the Federation. 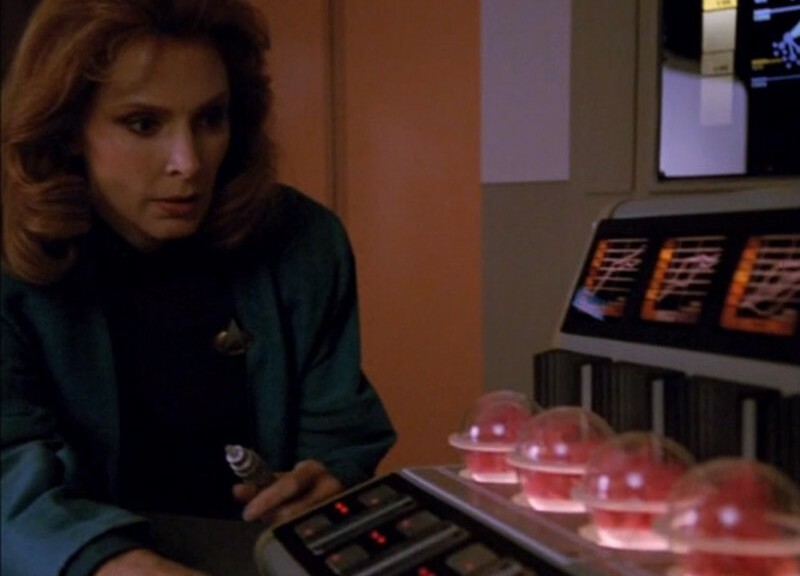 Carrie Ann Castillo, the woman behind The Little Big Blog joins Scott to discuss “Clues” (TNG S4E14). There’s a mystery afoot. How do we know this? Well, the episode is called “Clues” and Capt. 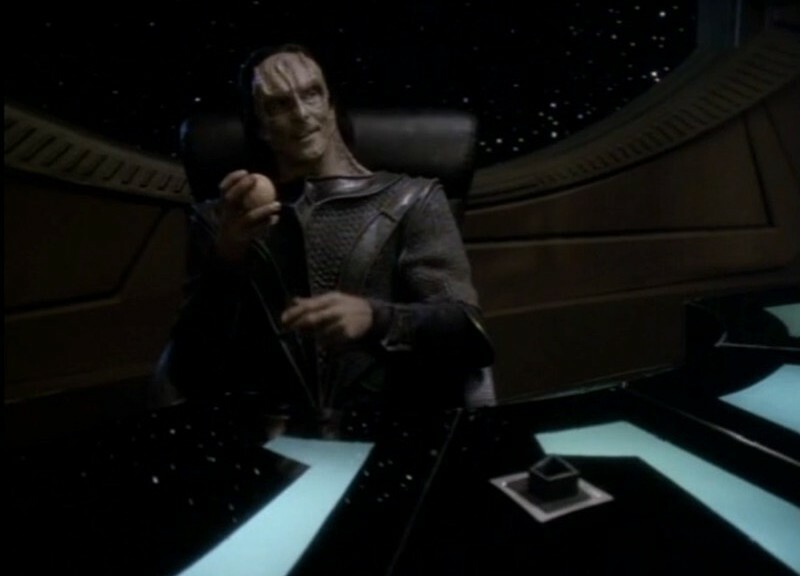 Picard keeps reminding us that there’s a mystery to solve. 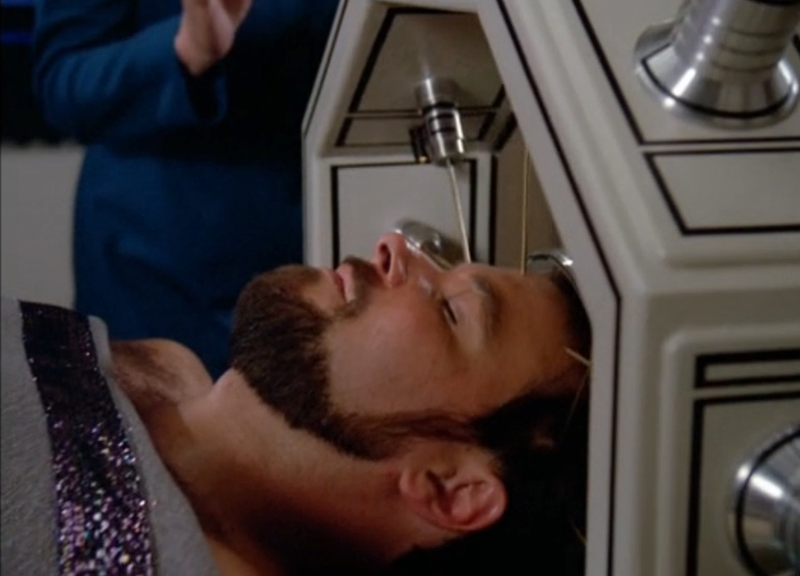 Data is acting oddly, Troi gets possessed, and the growth rate of moss is a super important plot point. 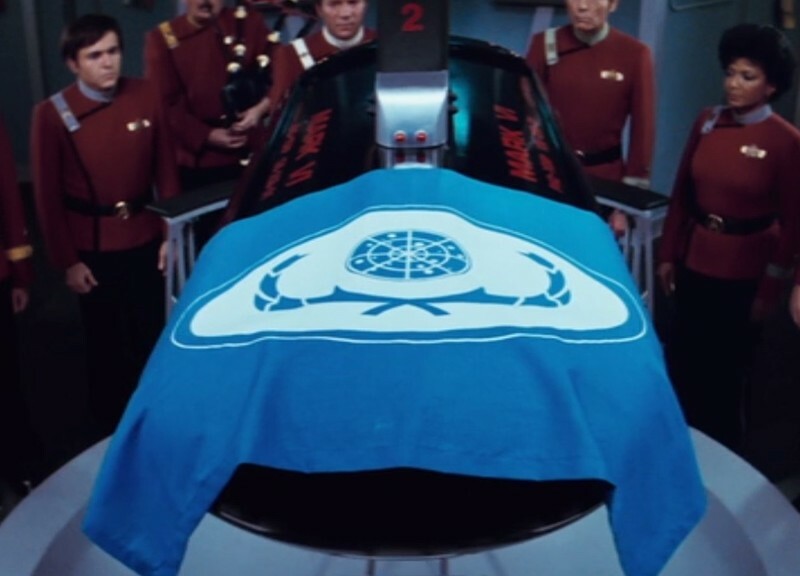 What more can you ask from an episode of Star Trek? 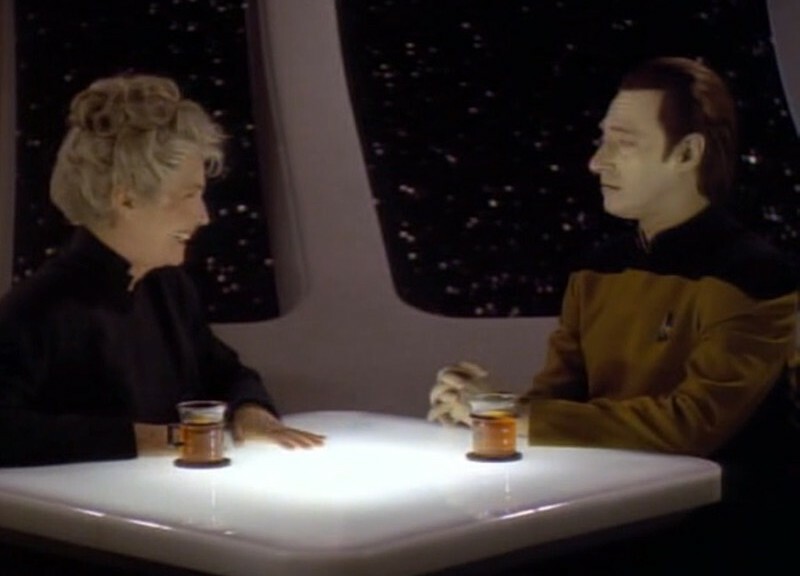 Matt Gemmell, writer, joins Scott to talk about “All Good Things…” (TNG SE7E25). 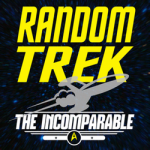 Random Trek’s frist double length episode marks the final episode of Star Trek: The Next Gerenation ever, and possibility its best. 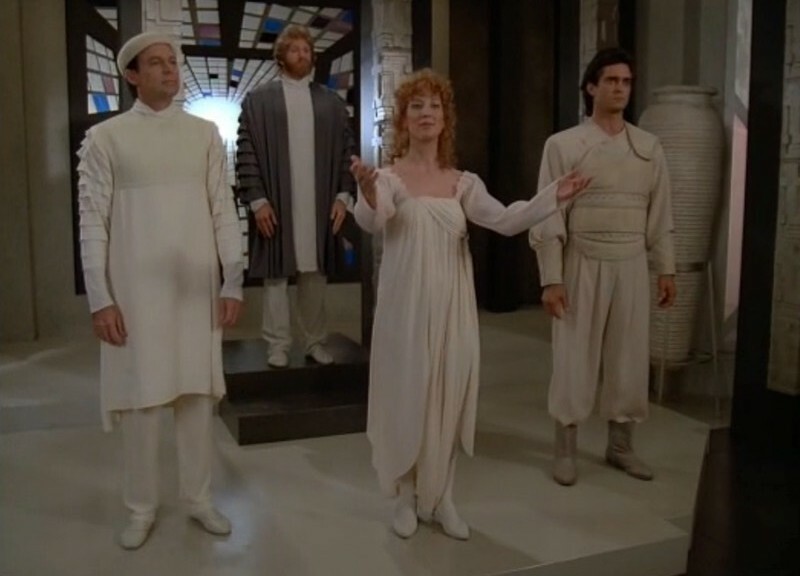 Three different timelines, multiple shots of Picard in his jammies, and more cats than you can shake a positronic brain at can all be found in TNG’s finale. As well as some very touching character moments and a fine send off to the Enterprise crew. The twitter account Matt mentions is tng_s8 (for those of use who can’t accept that the 7th season was the final season). 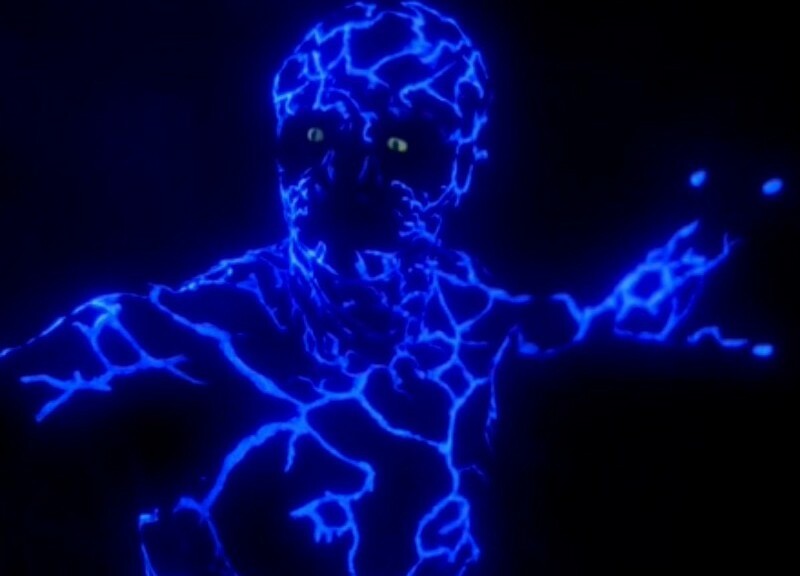 Shannon Sudderth, a host of the Audio Guide to Babylon 5 and frequent Two Minute Time Lord guest, joins Scott to talk about Inheritance(TNG S7E10). Topics include phasering to the candy center of a planet, the future of women in technology, and the realization that even androids can be embarrassed by their mom.